A new trailer for upcoming Metal Gear Solid V: The Phantom Pain show the fall of an icon as well as showcasing the series' greatest moments. One of this year's most anticipated title's, Metal Gear Solid V: The Phantom Pain will be released! Currently dubbed the conclusion of it all, we finally get to see exactly why Big Boss decided to defect from FOXHOUND. The new trailer from PlayStation Japan gives us a nostalgic look at the 28 year history of the franchise showing us its greatest moments. 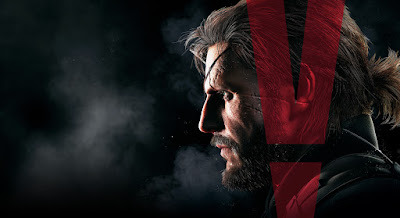 Metal Gear Solid V: The Phantom Pain is set to drop for the PlayStation 4, Xbox One and Windows PC on September 1st.